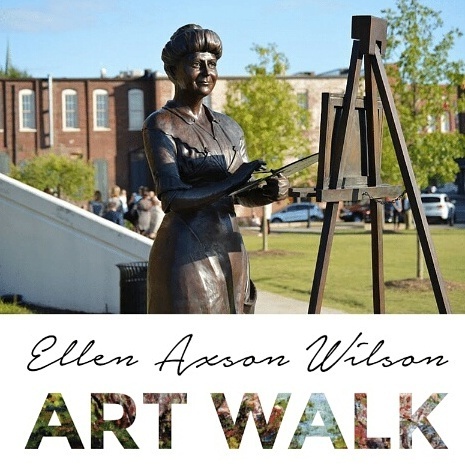 Join the Rome Area Council for the Arts and the Downtown Development Authority as we kick off 2019's Downtown Saturday Series with the Ellen Axson Wilson Art Walk and Block Party. May 4th, 2019 from 12-8pm. Are you an artist? Are you interested in having a booth? Registration will open soon! Send an email to info@romearts.org to put your name on the list!